Home > Blog > Content Marketing > Weekly Infographic: Content Marketing Basics: 7 Rules to Create Blog Posts That Go Viral! 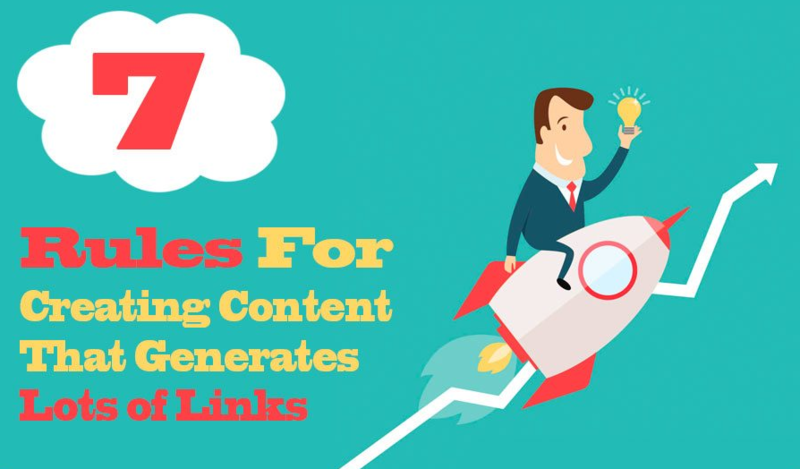 Weekly Infographic: Content Marketing Basics: 7 Rules to Create Blog Posts That Go Viral! Are you about to start your business blog? To do so, you need to ensure that you have an original idea and you blog has practical, informative content. People won’t be sharing your article if they have read a separate version of it before. Your website also needs to have an entertainment component. It should also have a well-formatted and interactive visual component. Make sure that your posts cover the latest trends. The infographic from Red Website Design mentions in detail about the steps you need to create blog posts.